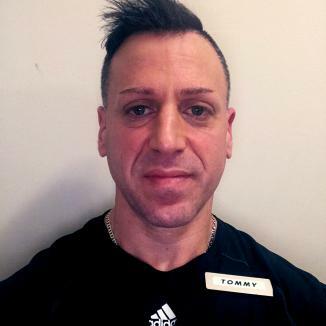 "On your fitness journey I will make sure you stay on the right path because at the end, my goal is that you have reached yours"
Tommy is an ACE Certified Personal Trainer and Fitness Nutrition Specialist. He has over 15 years experience and is passionate about helping his clients reach their goals. Fitness and Nutrition are a lifestyle for Tommy and not only a profession. 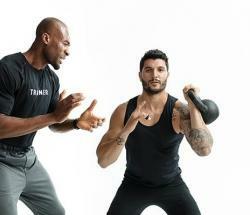 He believes his clients success is a reflection of who he is as a personal trainer. 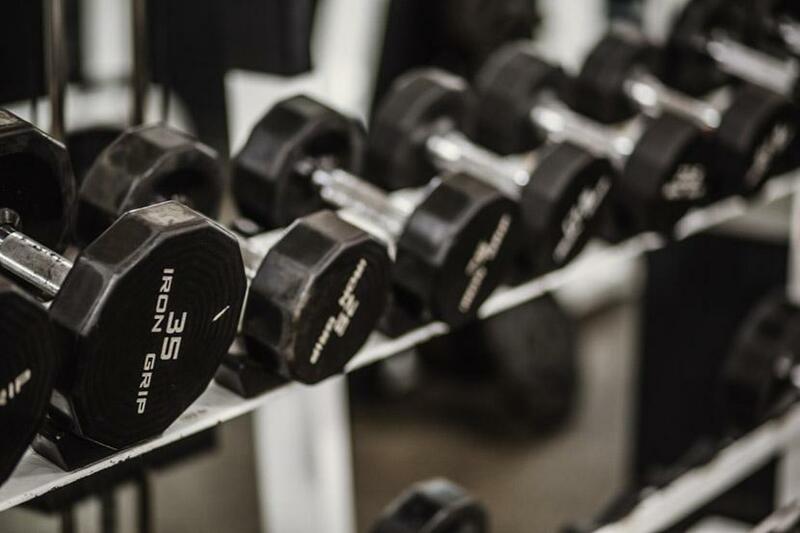 He works closely with his clients to develop individualized training programs for all fitness levels based on their health and exercise needs. He is excited to share his knowledge and is dedicated to giving his clients the attention and support they need to be successful.